We host free grief counseling for our community as well as sessions taught by a licensed counselor for anyone facing addiction and family members to help learn skills to regulate emotions. No matter where you are spiritually, we accept you for who you are, and for your beliefs. Our mission has been driven by faith, but we realize that each individual comes here at a different point in their journey. We offer confidential, judgment-free addiction support groups for people in recovery and anyone attempting to get help battling an addiction. We offer Suboxone medical treatment, which ensures people are more likely to be successful in overcoming an opioid addiction in the healthiest way possible. We equip our staff to administer NARCAN freely to anyone in need of quick relief as an overdose remedy during intense moments. If you're in need of immediate help with treating an overdose, call us right now, and we can find you help. We help anyone who has been out of the workforce due to addiction-related issues to find gainful employment. We offer free job training classes that offer resources, tools, and relevant experience to re-enter the workforce. We have Certified Peer Specialists who can assist with any life resources, such as transportation, housing, clothes, food and parenting resources. Our specialists remove barriers from life struggles to focus on recovery. If you know a family, friend, or neighbor who needs help, please submit a confidential form and one of our trained medical professionals will contact you about next steps. Our treatment facilities welcome all members of the community, whether you have insurance, no medical coverage, or Medicaid/Medicare coverage. Those seeking guidance will be asked to take an active role in their recovery. However, our mission is to avoid any financial burden on our patients and their loved ones. Please call our clinic today at (816) 259-5318 to schedule the next available appointment. 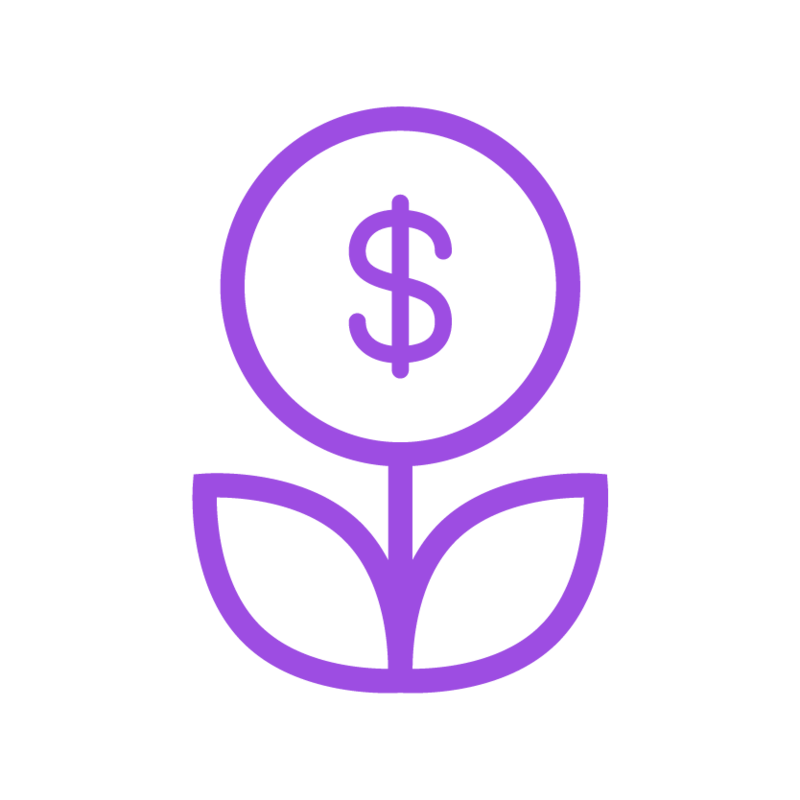 Our goal is not to put any financial burden on our patients, so that they can focus on recovery. Our operating costs are covered by private donations. If you’re interested in donating to St. Kolbe-Puckett, please visit our donation page. The length of treatment varies and is at the physician’s discretion. However, most of our patients come in weekly. We provide counseling free of charge. We do ask that our patients take an active role in their recovery by participating in group counseling sessions. We take Ambetter and other private insurances. However, we will treat anyone who is struggling, regardless of whether or not they are insured. What if I want help for my friend, family, or neighbor? If you know someone struggling with addiction, please have them call our office at (816) 259-5318 to make an appointment. You can offer to drive them to their appointment, or join them in helping to find sustained recovery. If you want to quit drugs or alcohol, we can help.  St. Kolbe-Puckett was started to help people get through the hardest time in their lives. Take the first step towards a better, happier, and healthier life. 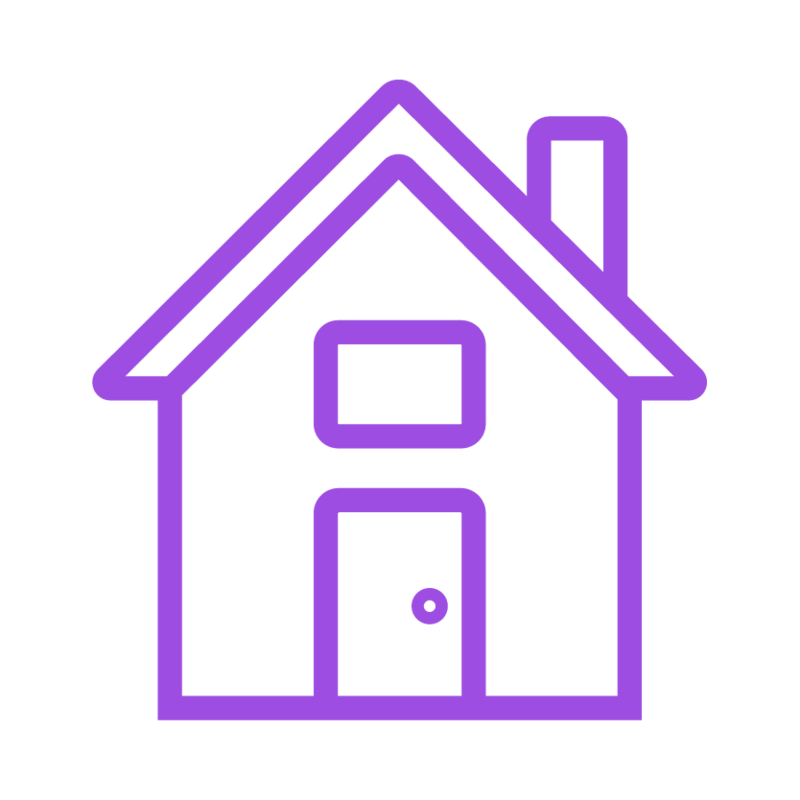 Our clinic assists those who can’t afford drug medical treatment. We’re able to offer affordable care to our community because of private donations.  Please consider giving to St. Kolbe-Puckett.